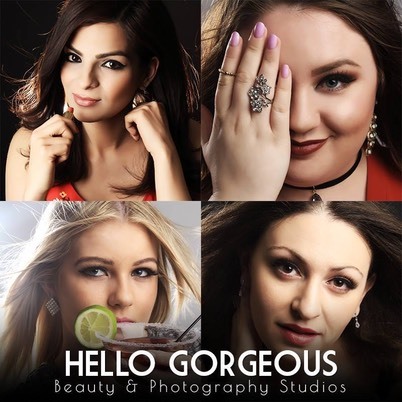 Hello Gorgeous Studios is a professional beauty and photography studio, located in Church Street in the heart of Croydon. Our experienced and skilled team have been hand-picked for their professionalism and friendliness, so that we can offer you an ultimate experience at our studio. 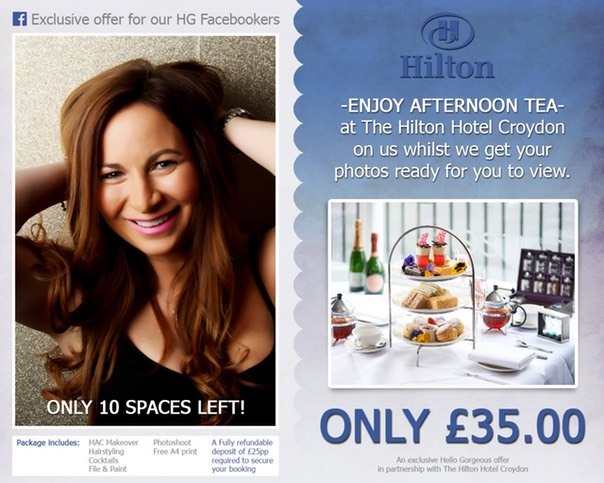 A family-themed photoshoot including afternoon tea at the Hilton for Local Mums. 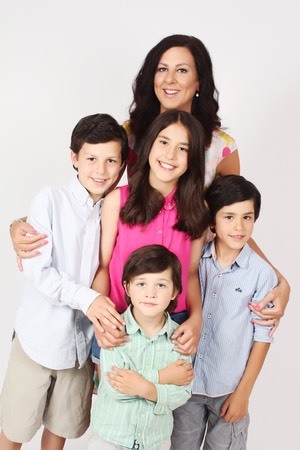 If you fancy treating your family to a photoshoot, makeover, cocktails and yummy afternoon tea all for just �35. Just�‘like’ and message�Hello Gorgeous’�Facebook page here to receive this offer.